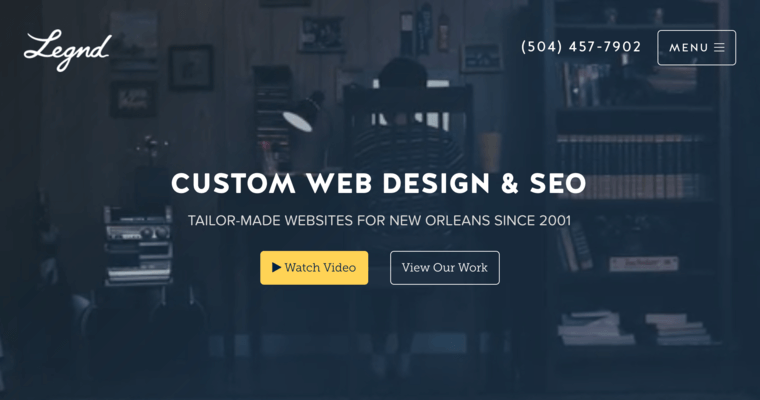 With offices in New Orleans, Houston, and Baton Rouge, Legnd is a digital marketing firm that offers excellent web design solutions. The firm has the capability to serve clients of all sizes from a variety of industries. The firm offers a number of services that include branding, search engine optimization, pay per click management, marketing and strategy, custom development, and CRO increase conversion. 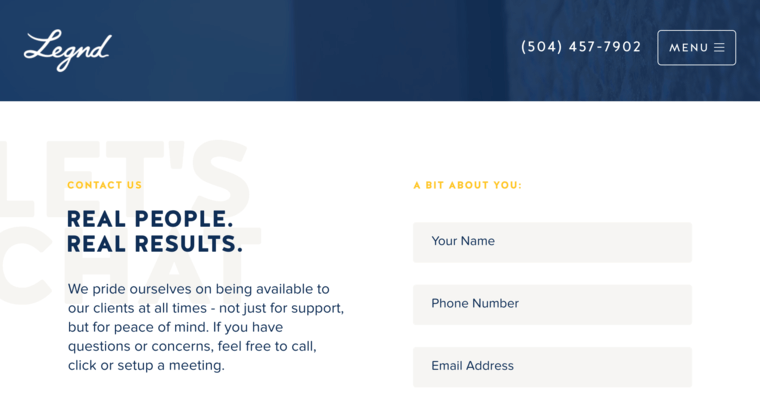 The firm is successful because it has a talented team of professionals who have the expertise to craft customized web site solutions that are tailored to meet their clients needs and expectations. The firm has a goal to work with clients collaboratively to ensure that the team understands what their clients need to thrive. 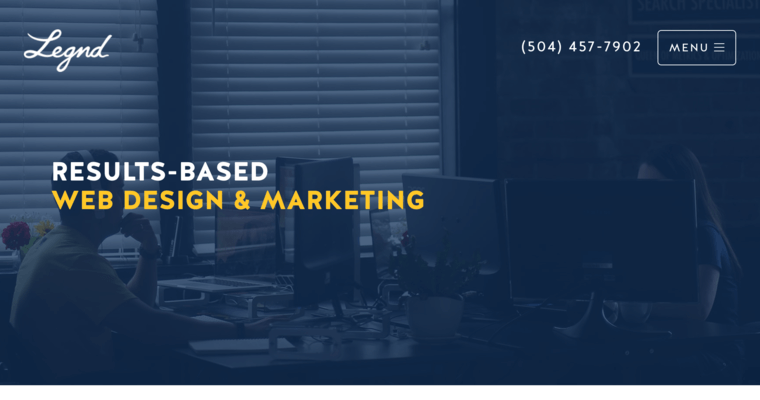 While there are a plethora of digital marketing firms that offer web design solutions, the skilled professionals at Legnd have the knowledge and experience to help their clients establish a strong online presence.